Foxtons has reported further small slides in both revenue and profits for 2018 - but sales income plummeted from £43m to £36m. In a statement to the City this morning it said group revenue for 2018 was circa £111m (2017: £118m), with revenue for the quarter ended December 31 totalling circa £23m (2017: £24m). 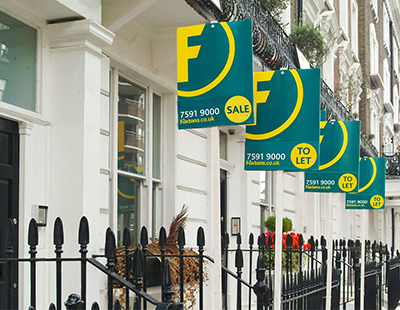 Lettings again helped the company’s bottom line as the sales market in London flounders. Total Lettings revenue for 2018 was £67m (2017: £66m), improving as 2018 went on - revenue in the final quarter of the year from lettings was £12m, up four per cent versus the prior year. 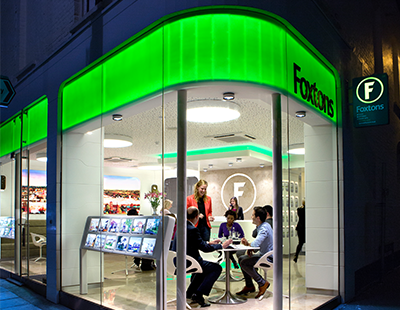 Foxtons closed six of its branches last year, leaving it with 61 offices that cover more than 85 per cent of London postcodes. Foxtons chief executive Nic Budden has told shareholders: "2018 was one of the toughest sales markets we have ever had in London with transactions falling from last year's historically low levels. "Considering this, we have delivered a solid performance and taken steps to ensure the business is best prepared for these conditions through prudent actions on cost and enhancements to our proposition. "We are confident in our model which provides high levels of service to achieve the best results for our customers. "Looking ahead, we expect trading conditions in the sales market to remain challenging throughout 2019. We have become accustomed to operating in these conditions and are well placed to withstand them given our leaner cost base and continued strong balance sheet with no debt." Group turnover down from £118m to £111m. Given the kicking the London market has received I'd say this is a pretty impressive result. 11.3.19 And given the 30 % surge in the share price since this post.... seems i'm not the only one. Shame Foxtons aren't going out of business. They were the major driver of the Tenant Fees Bill which bankrupt a lot of other LA and make life very awkward for LL. To see Foxtons out of business would be no bad thing for the rest of the industry. The greedy practices of Foxtons has caused detriment to the whole of the sector. Perhaps better would be a breakup of Foxtons to produce more agile and competetive offices less prone to engaging in dubious practices which DOESN'T show the industry in a good light at all.